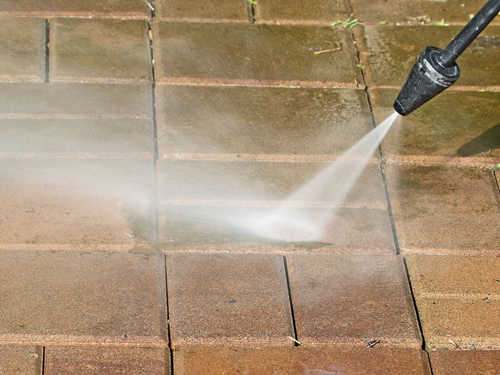 We professionally clean and seal block paved, tarmacadam and imprinted/stencil concrete driveways and patios. Our prices are very affordable and we endeavour to carry out any cleaning project with minimal disruption to our customers at all times. We pride ourselves on the quality of our workmanship and always operate to the highest standards of every paving cleaning project we undertake. Ask for a free driveway cleaning quotation now by calling 01889 584173 or complete the online enquiry form. Direct Drives are able to create your new driveway using tarmacadam, stencil concrete imprints, gravel and slabs, and block paving. We can also build your new patio area.